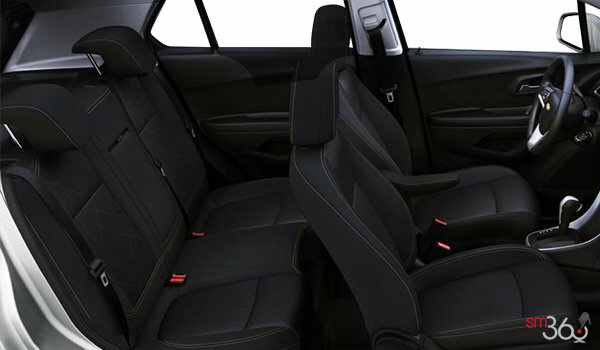 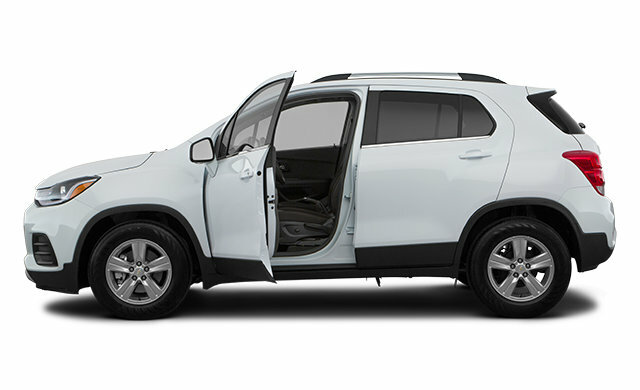 LT Convenience Package: Keyless Open and Start, 6-way power driver seat adjuster, Leather-wrapped steering wheel, Deluxe Cloth and leatherette seat trim, 2 spare keys and May require additional optional equipment. 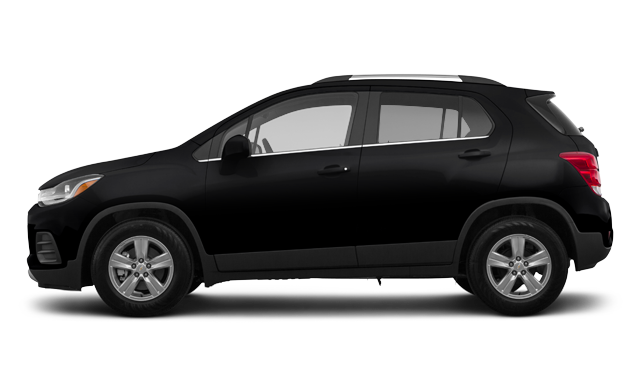 Redline Edition: 18" Black finish aluminum wheels with Red accent stripes, 18" all-season blackwall tires, Front and rear Black bowtie emblems, Black mirror caps, Black grille with Black surround, Black beltline mouldings, Black Trax badge with Red outline and May require additional optional equipment. 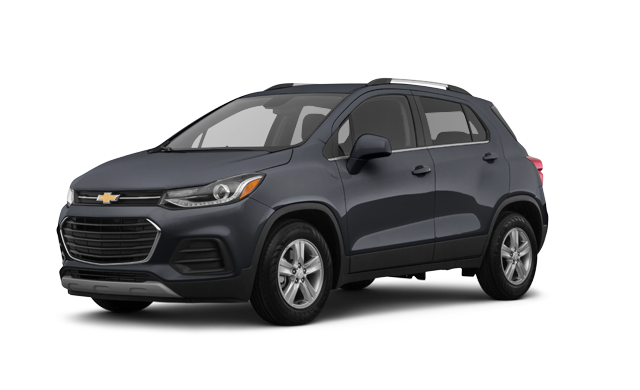 True North Edition: Side Blind Zone Alert, Rear Cross Traffic Alert, Rear Park Assist, Power sunroof, Bose premium 7-speaker audio system, Keyless Open and Start, 2 spare keys, 6-way power driver seat, Leather-wrapped steering wheel and Deluxe Cloth/Leatherette seat trim. 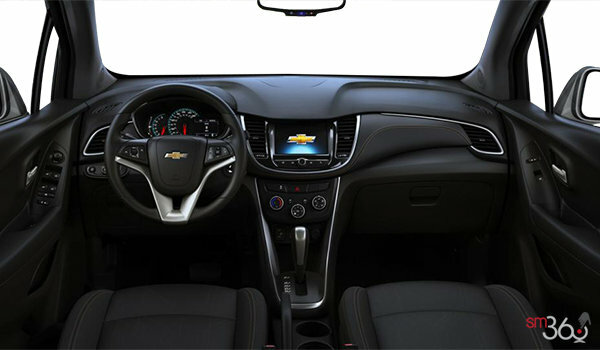 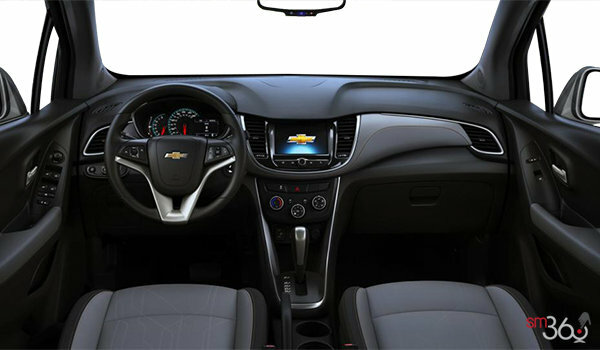 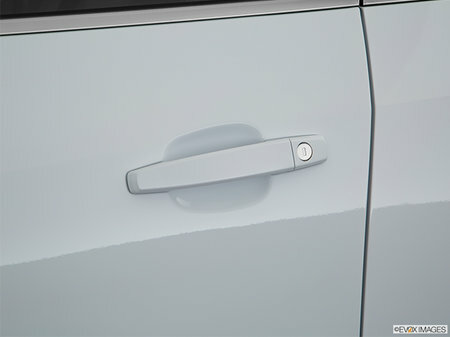 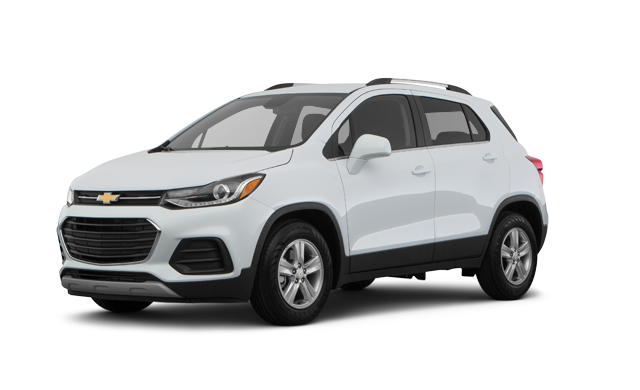 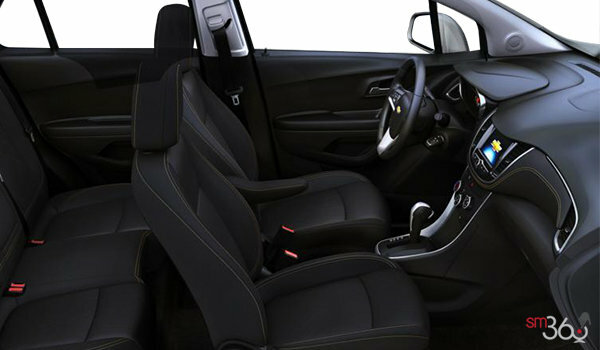 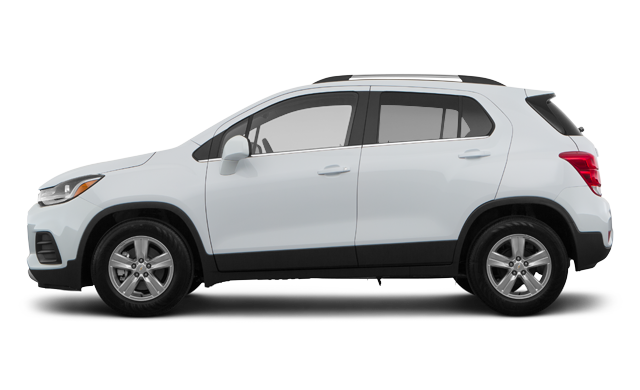 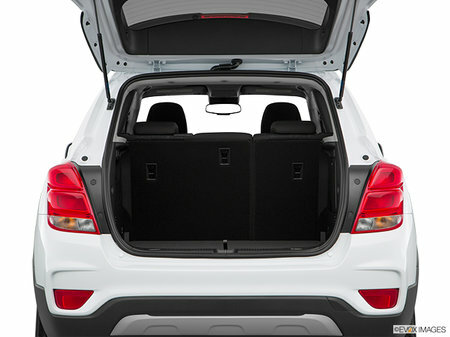 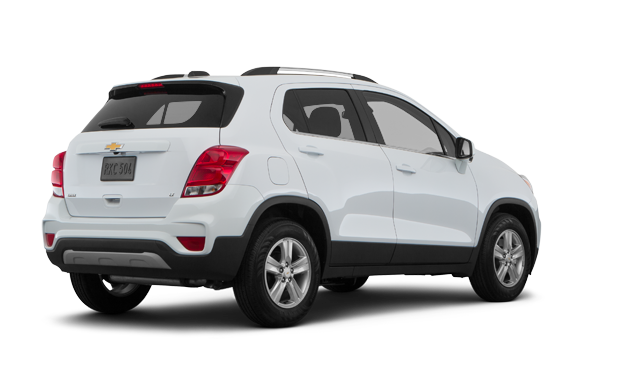 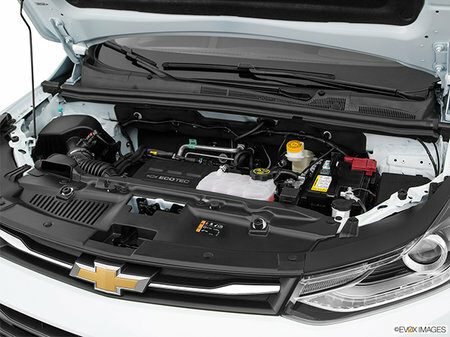 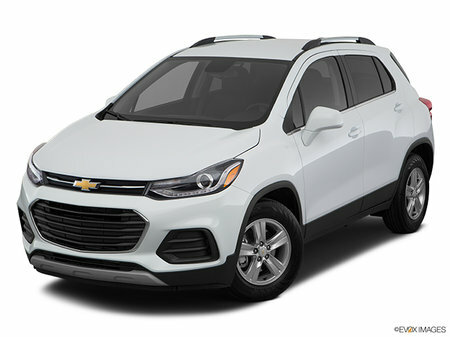 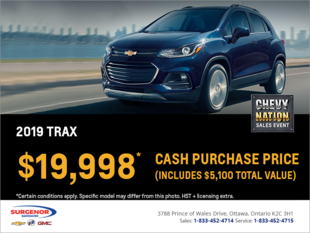 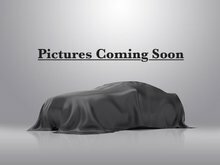 Interested in the 2019 Chevrolet Trax LT ?